Hi everyone! How is it already April?! We are finally on spring break this week! Yippee!! We have been SO anxious to go on our annual spring getaway. It has been our family tradition to vacation at the same spring break destination every year. Nothing grand; just special for us! With the first quarter of the calendar year in the rear view mirror, I thought I'd revisit my top ten most widely-viewed blog posts between January and March in case you need to catch up! Just click on each photo and it will take you directly to the original post. 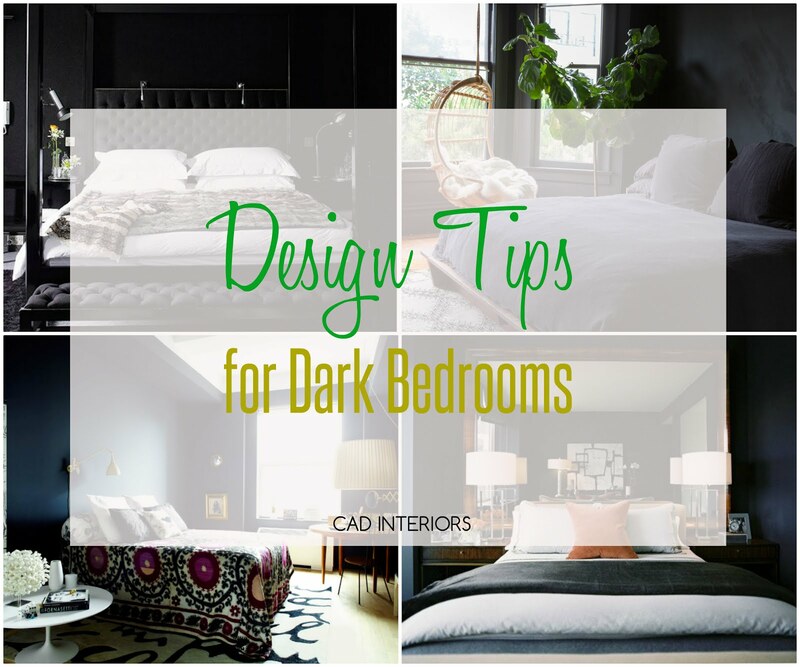 I shared ten design tips for how to pull off a dark bedroom. 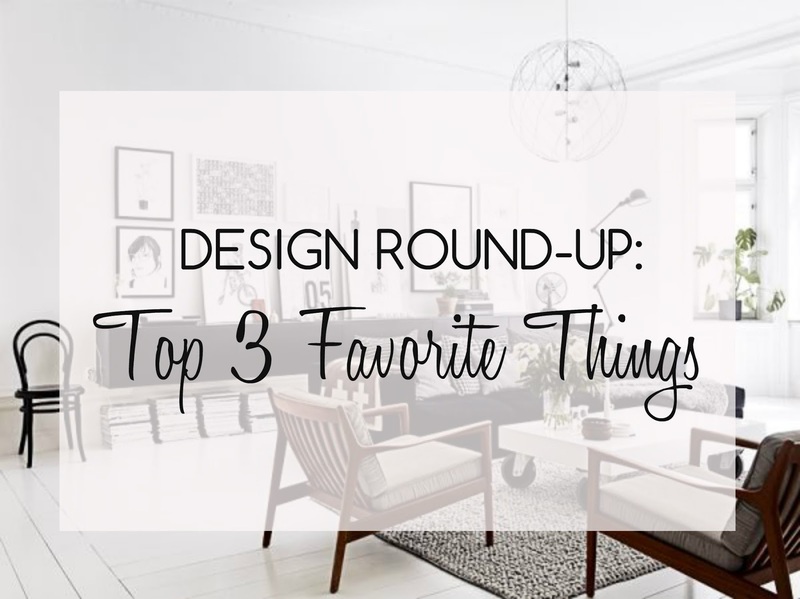 It seems that many of us crave dark and cozy spaces when it comes to our sleep environments! 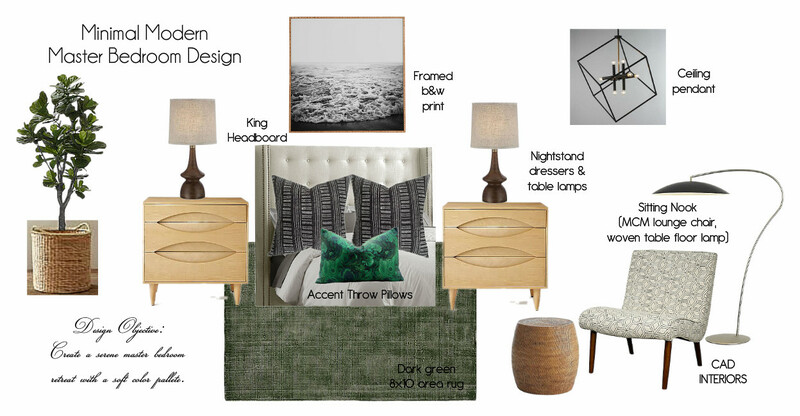 My e-design for this master bedroom project was quite popular! Thank you. 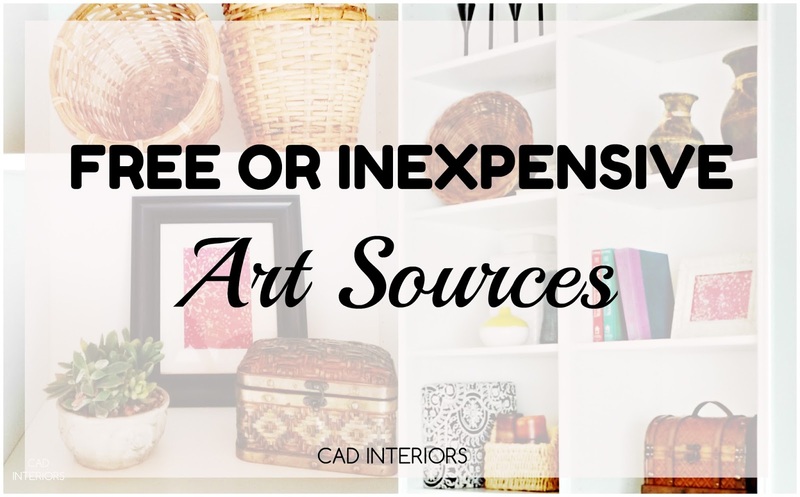 Contact me for a free quote if you would like some affordable design assistance. My hubby had never tiled a thing in his life, until recently. 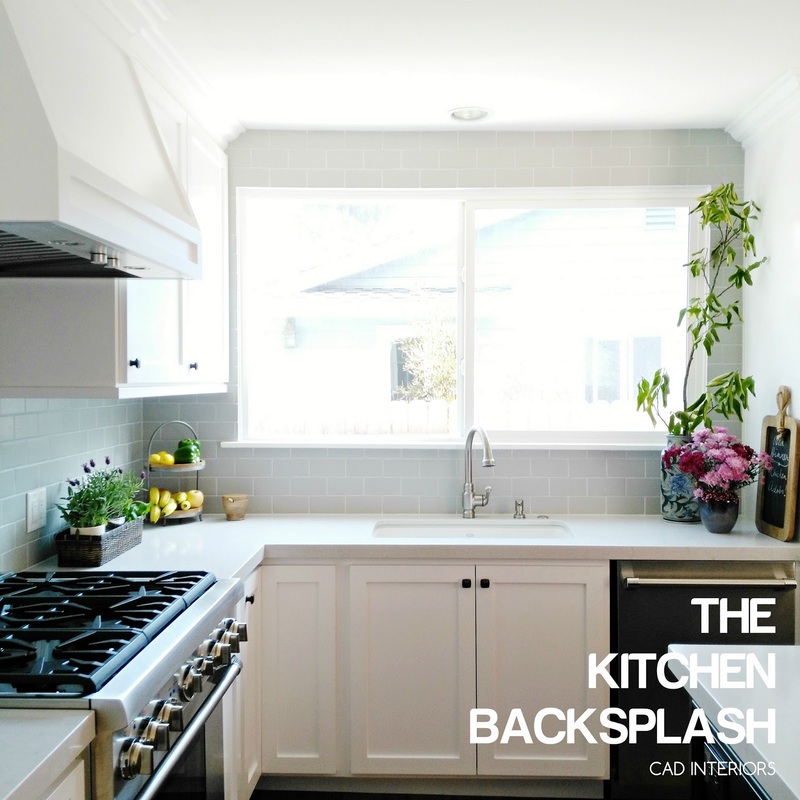 He DIY'd our kitchen backsplash, and he did a fantastic job! 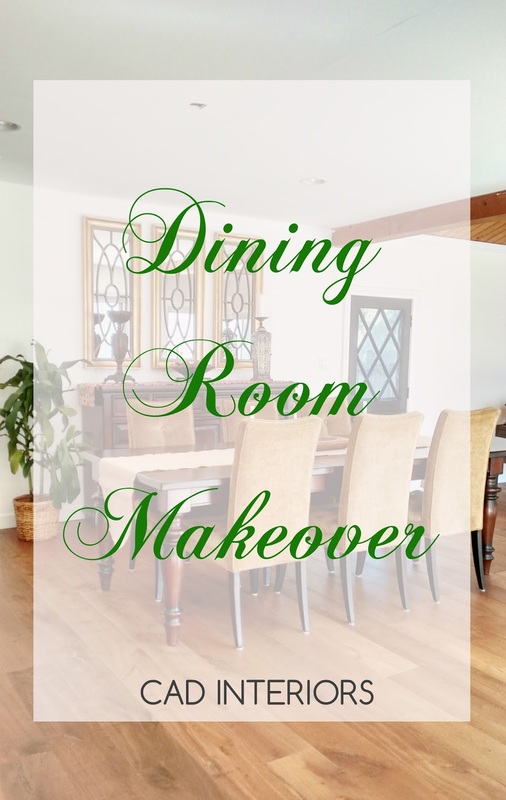 Work has actually begun in the dining room. I will share an update soon! 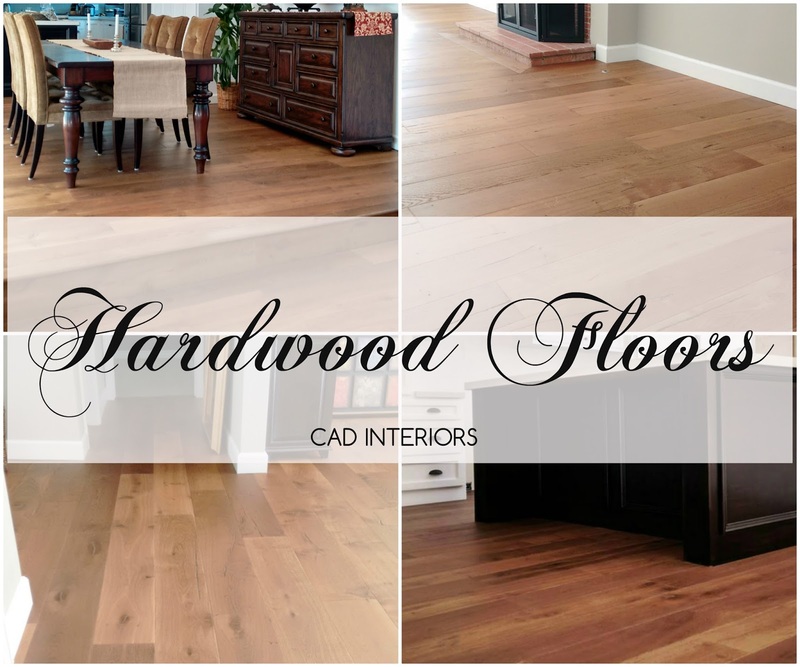 I shared the details of our new hardwood floors, along with some "before and after" flooring shots. 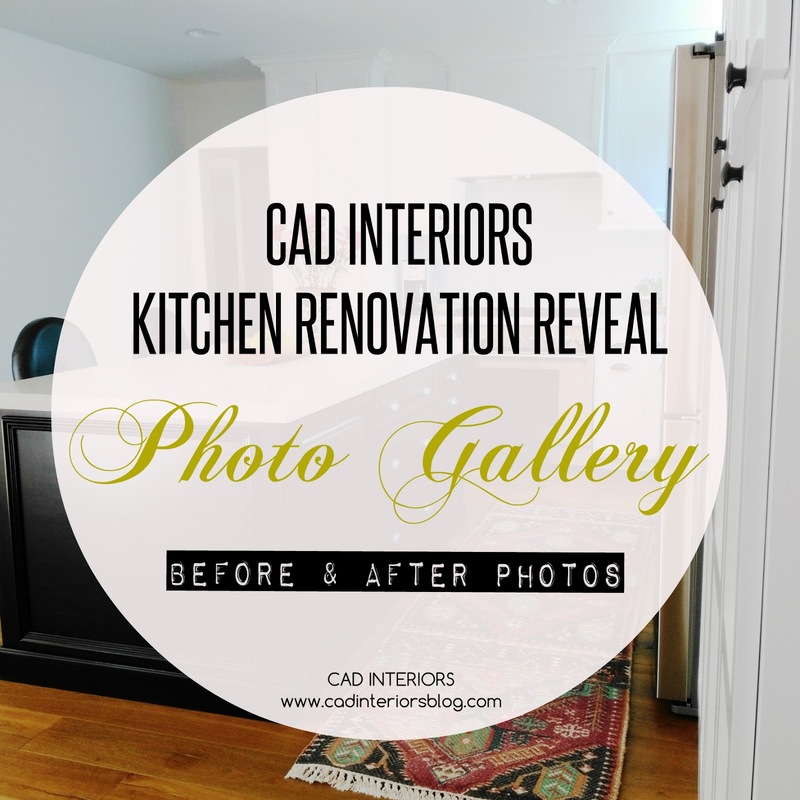 Thank you all so much for the kind words and feedback on our newly renovated kitchen! 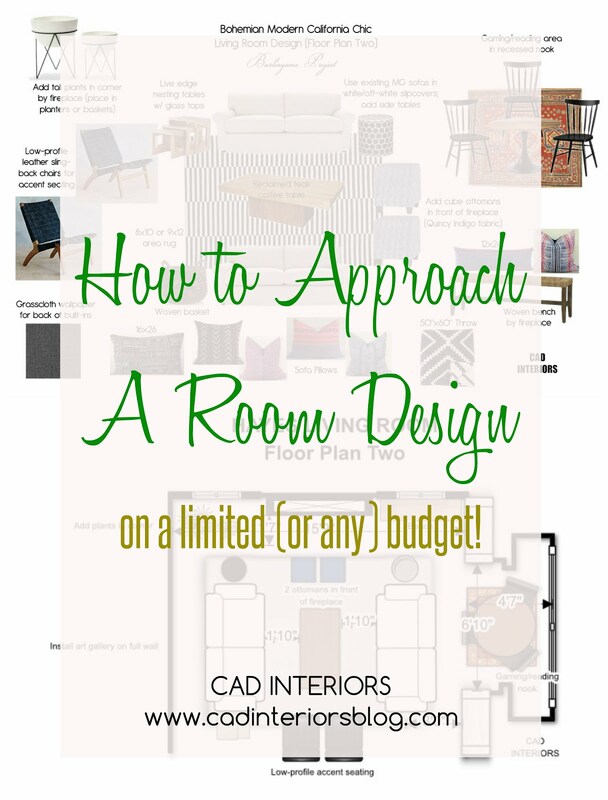 The room has definitely come a long way from its origins. 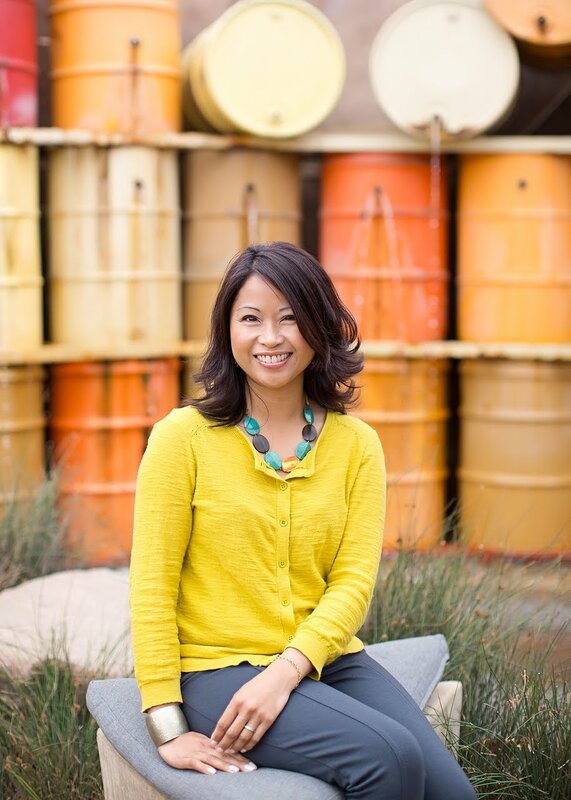 It was an honor to share the space over at Shine Your Light, and have it featured on Hometalk! Good to catch up with all the posts I missed. 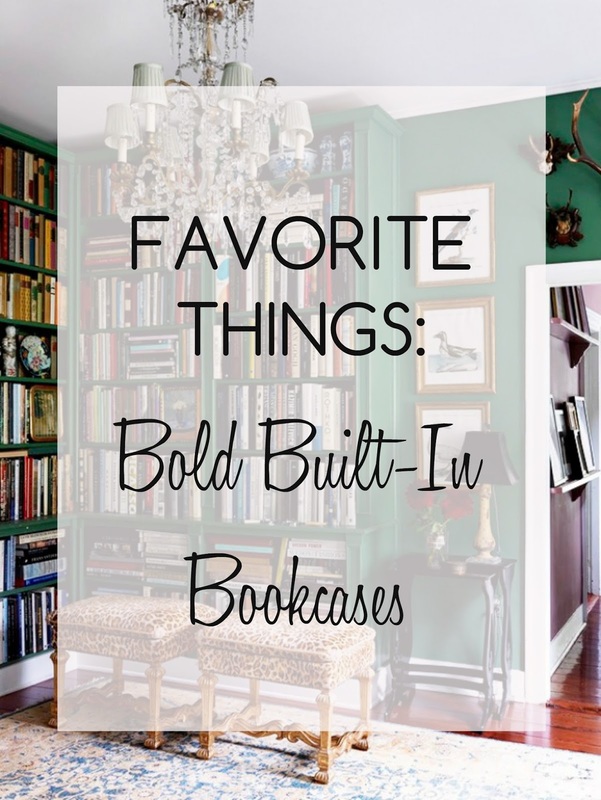 Especially the no2 on bookcases!